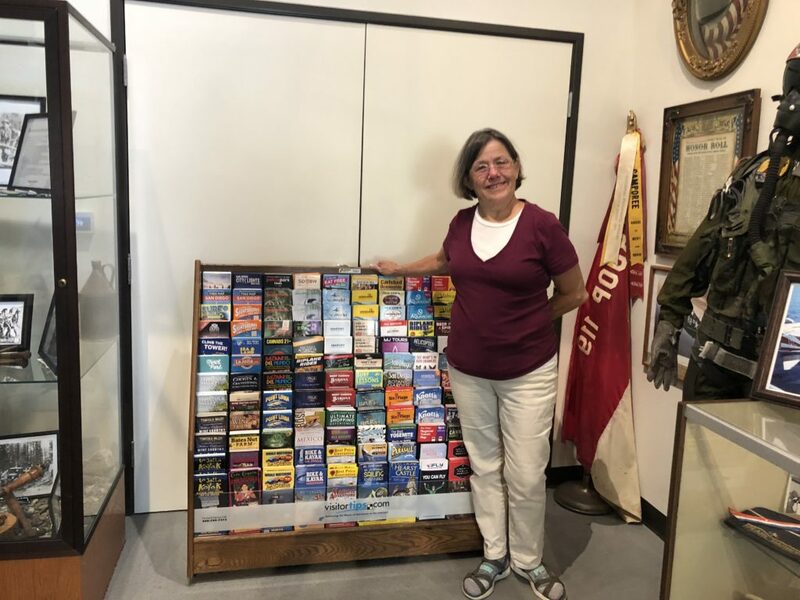 Welcome to the Visitor, Tourism & Information Center for Valley Center, Pauma Valley, Pala, Palomar Mountain, Santa Isabel and surrounding areas. Open in October 2018, our center has information on all things San Diego county. Our museum volunteers know all things Valley Center!